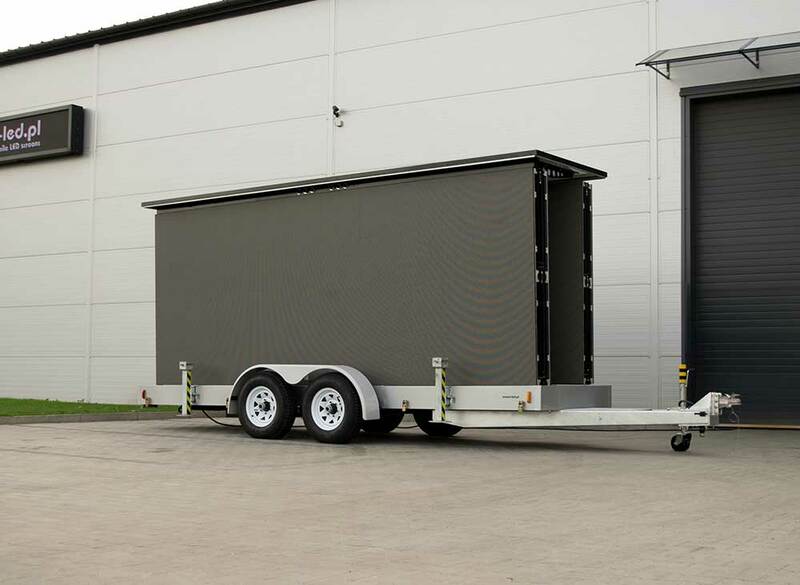 PlatformLED USA – open LED screen trailer. 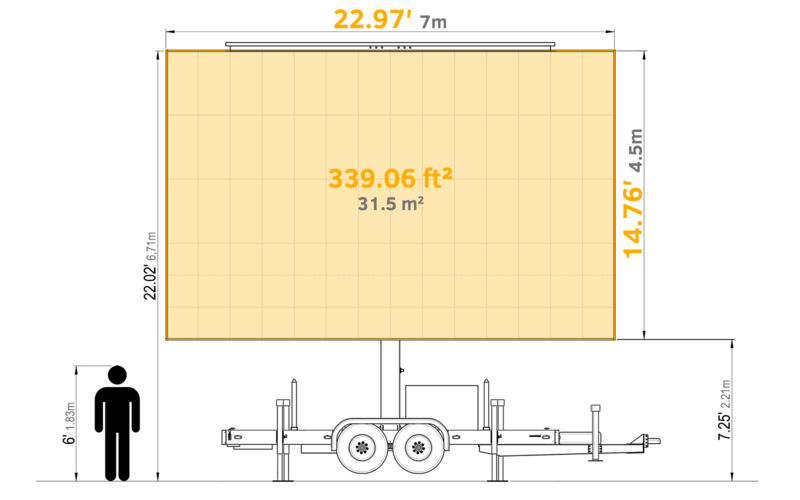 PlatformLED is a LED screen trailer based on the platform. Screen is mounted on a hydraulic frame. Lifting and rotating capabilities provides massive advantage over a traditional solutions. 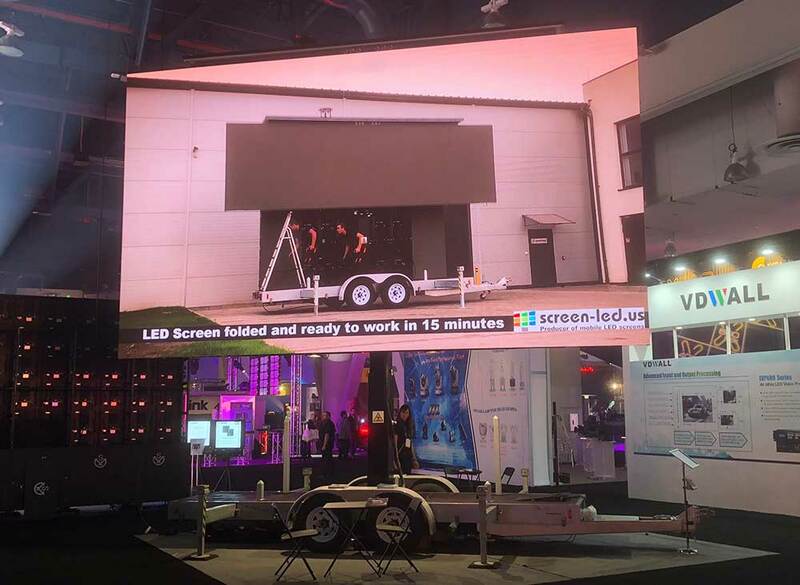 A classic example of a LED screen trailer. Initially, when the idea to build a mobile LED screen emerged, PlatformLED was our first product. The simplest way to put your screen on wheels. Unmatched flexibility and unlimited screen position settings. The most popular product in Europe. The bestseller among our screens in Europe. Designed with simplicity in mind. As a result, all necessary features are packed in a compact form. The main advantages of PlatformLED USA. PlatformLED will drastically shorten screen preparation time during every event. For the reason that you can focus your attention on everything else that makes your event special. Unlimited possibilities to set the screen position. Orient your screen in any desired position. You can then freely adjust it during the event. 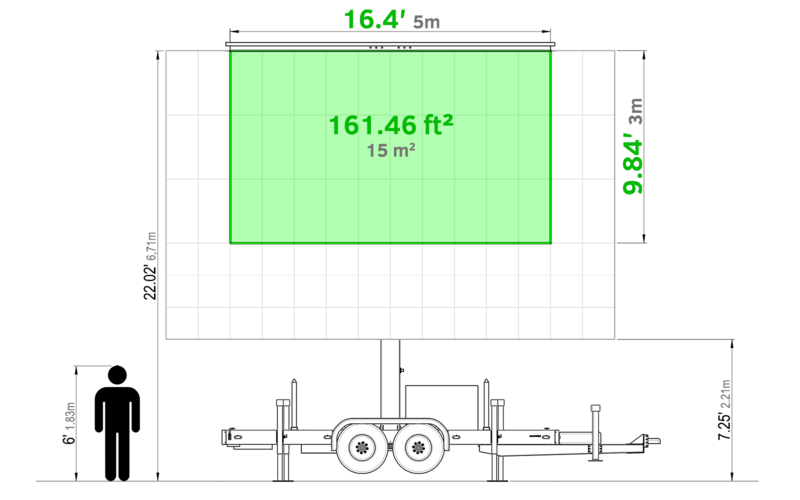 If needed, easily move your Platform within the venue. 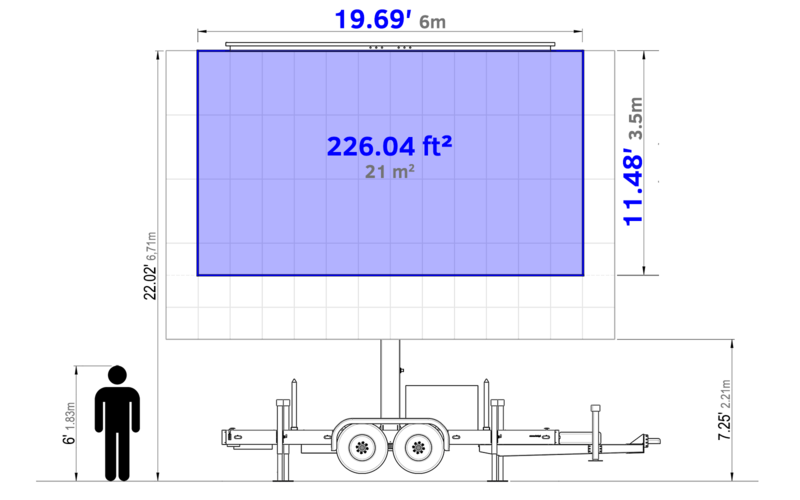 The compact construction of the trailer. Use it wherever you can drive it. Thanks to the open form, PlatformLED is only using as much space as necessary. As a result, it is easy to store in confined areas. Storage shelfs for video equipment in the floor. You usually set up your screen in crowded areas. Sometimes it is hard to keep an eye on your stuff. 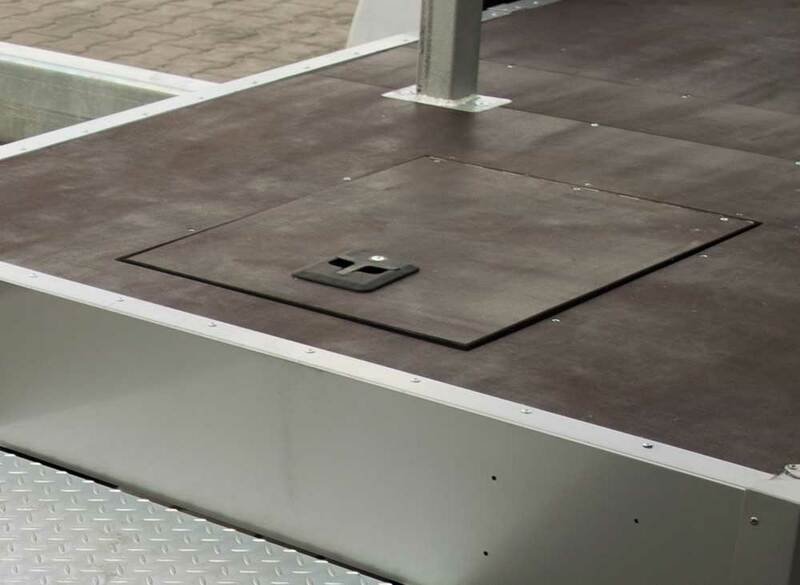 Now you can keep your valuable video equipment concealed inside the trailer. Tilt for secure the LED screen in the transport. Worry-free transport in any weather conditions. Furthermore, we can put your logo on the cover for better brand awareness. We can install your LED screen on the trailer! Already got your own screen. PlatformLED, as well as MobiLED, can be designed to perfectly match your screen. Another big advantage is that you can actively participate in the process of design. Various configurations allow you to choose the platform, that will perfectly fit your needs. 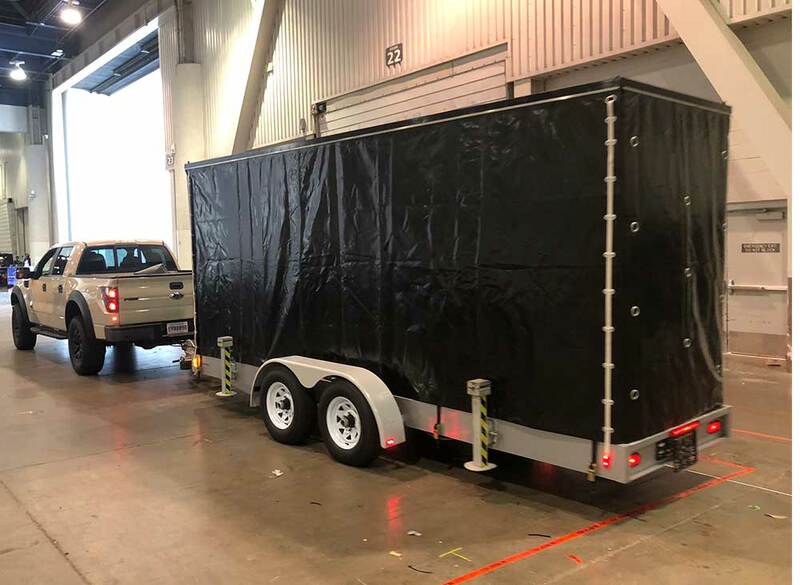 Check MobiLED USA – enclosed LED display trailer. If you looking for a more advanced unit, MobiLED might be worth considering. 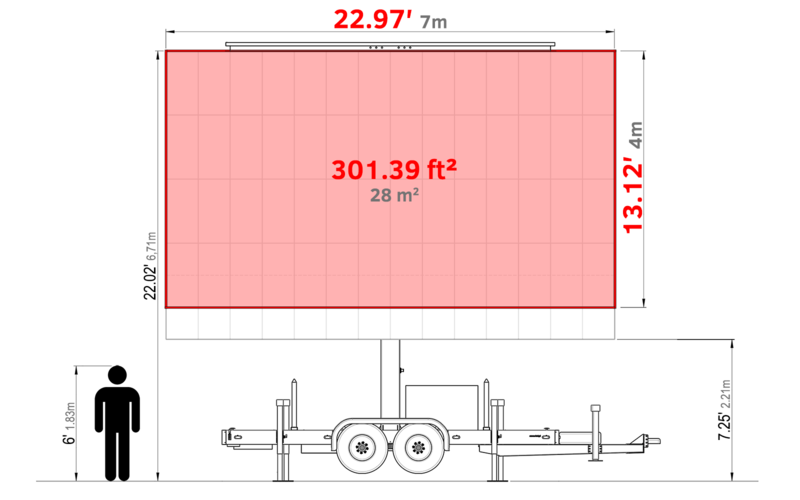 Rectangular trailer body serves as a perfect protection for the screen.